Exceptional Dental Care You Will Love! Meet a team who's committed to the health and beauty of your smile. ‘‘Your smile is my passion!" Dr. Carolyn Crowley Correll started in the dental field due to her love for art and passion for quality healthcare. More than 20 years later, she is still sharing her flair and creativity with all her patients in Charlotte, NC. Dr. Crowley Correll continues to expand her knowledge and skill set so your family can benefit from the highest standard of dental care. Never settle for anything less than your dream smile. Dr. Crowley Correll spends time getting to know you and caters to your needs by creating an elegant experience built around your personal goals. With our team, she promotes an environment where relaxation and remarkable healthcare thrive. Your smile is the first thing people see when they meet you and is shown to have a direct effect on a person’s self-esteem. We want you to feel positive and confident about your smile, which is why we offer a unique brand of dentistry that not only focuses on restoring functionality but enhances the beauty of your smile. Feel good about yourself both inside and out. We blend health and beauty into all our treatments. Not only do we catch dental problems early with preventive dentistry, but we also consider how your medical history can impact your smile. We partner with you so you can enjoy improved well-being and long-lasting health. I went in for a routine cleaning and had the pleasure of experiencing out of this world service while been welcomed in as a new patient. I highly recommend this place, not only because of the great staff but because of the knowledgeable and warm, inviting customer service the staff provides. I continue to rely, trust, and respect the dental care I receive from Dr. Crowley Correll and Shannon. They deliver services in a professional and caring manner. I know I receive excellent care and guidance on a continuing basis. I highly recommend them! Premium dentistry in a comfortable and truly relaxing environment. We view it as a privilege to care for your oral health and always strive to do right by you. Using the art of dentistry to transform your smile while boosting your self-esteem. 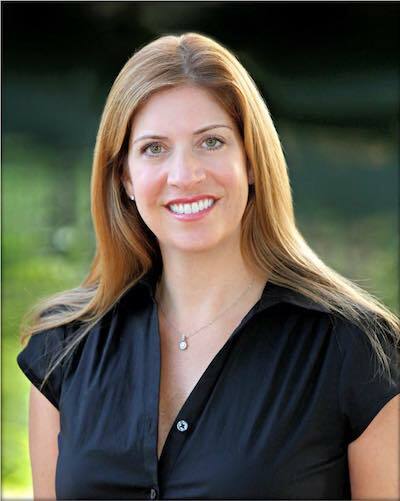 Give your smile and soul a fresh start with Dr. Carolyn Crowley Correll. When you are experiencing an emergency, we are here to safeguard your smile. 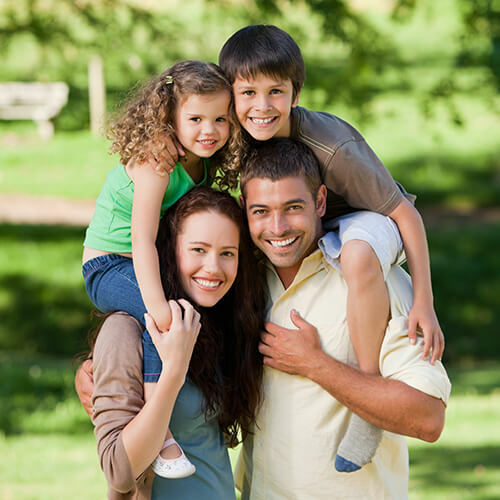 Our family dental office provides world-class dentistry to the amazing people of south Charlotte, Ballantyne, South Park, and the surrounding areas. Fill in the form or call us at 704-341-2345. Our well-trained and united team is looking forward to serving your smile.